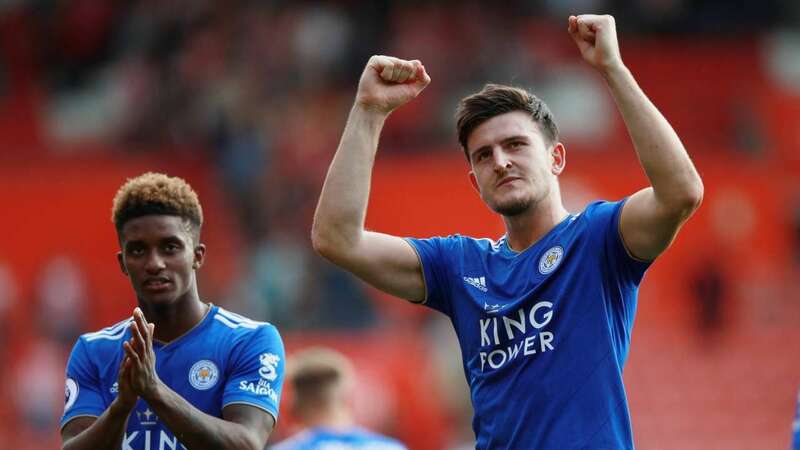 Leicester City defender Harry Maguire has revealed he is happy with the club decision to block the move to Manchester United. Maguire was a target for Manchester United after an impressive display for England at the World Cup. United tried all they could to bring him to the club but Leicester blocked the move. Maguire has now revealed he is happy to remain at the club and that he is aware there will be interest from other club and all he wants is to be on the pitch. 'They gave me the opportunity to play for this club, such a good club on the rise and I respected their decision. My mind has been fully on Leicester since then.